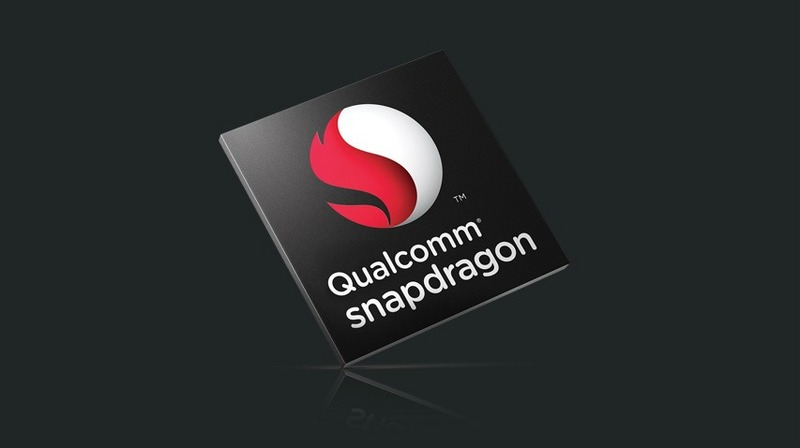 We first heard about the Snapdragon 845 when the processor was mentioned on the official website of Qualcomm. Now, there are speculations that this chip will arrive with the Galaxy S9 next year. Anyways, we have got quite a lot of information about this chip, and there were rumors that it will be based on the 7nm process but seems like it’s not going to happen. As per a source, the Snapdragon 845 will be manufactured on the same process as the Snapdragon 835, i.e., Samsung’s 10nm LPE. The TSMC’s 7nm process will be used for the Snapdragon 855 that might arrive at the beginning of 2019 or the Q4 2018. Yesterday, we came to know that the 845 will use Snapdragon X20 LTE modem. 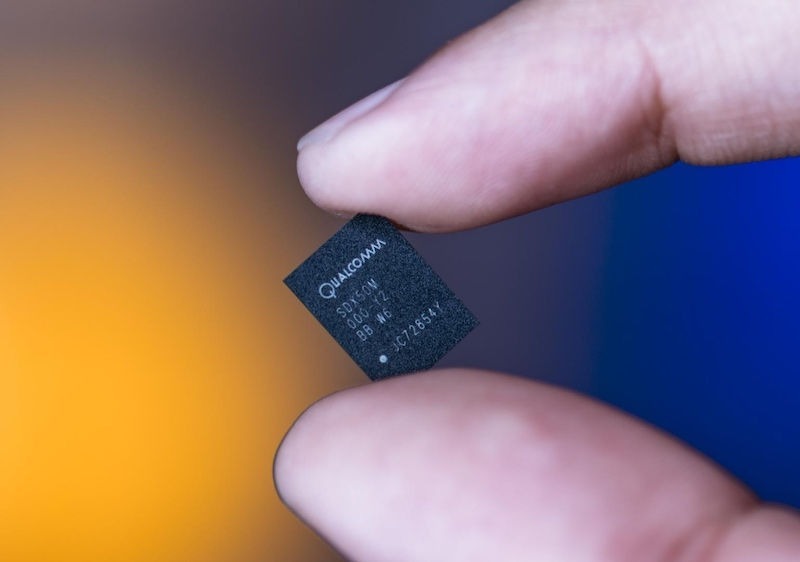 So, there are maximum chances that Qualcomm will use the gigabit LTE modem for its next high-end chipset. The company has already said that the next high-end chipset will be manufactured keeping 5G in mind. 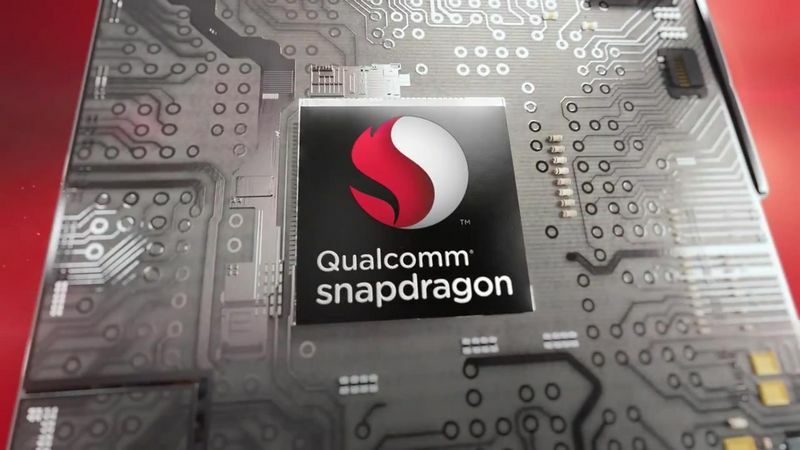 There are reports that LG is in talks with Qualcomm to acquire the first batch of Snapdragon 845 chipsets, just like Samsung did for the 835. So, LG G7 might be the first smartphone to come with this chipset. What are your thoughts? Galaxy S9 or LG G7? 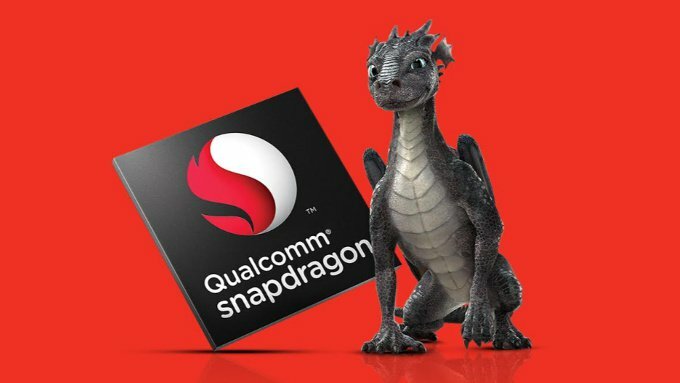 Which device will be the first to use the Snapdragon 845? Let us know what do you think in the comments section.